Food in Review Friday: Galley & Garden! 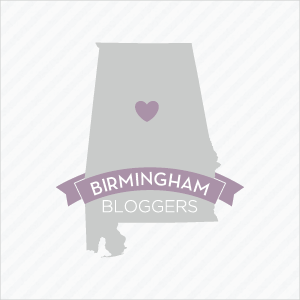 Birmingham’s Best Bites: A Love Story of Food & My Favorite City…. First things first: I am COMPLETELY biased when it comes to the city where I was born and raised, Birmingham. When I first caught wind of the release of Birmingham’s Best Bites: Favorite Recipes From Restaurants, Bars, & Food Trucks Around The Magic City, I could not wait to add this gem to my “foodie arsenal”….